Many countries tax tourists when they leave. The United States has done it for years — including international visitors leaving Hawaii. But in one Asian country, this is the first week for that practice. For the first time in nearly thirty years, there’s a new tax in Japan. 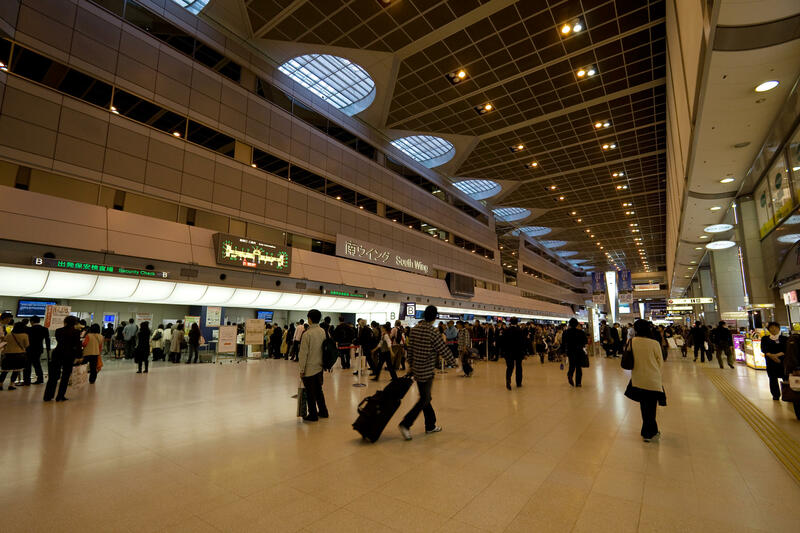 It’s a departure tax, a thousand yen, about nine dollars already priced into tickets for airlines or cruise ships. By the way, that’s a little cheaper than what the United States charges — which is about 18 dollars. The U.S. gets travelers coming and going by the way — there’s also an international arrival tax. 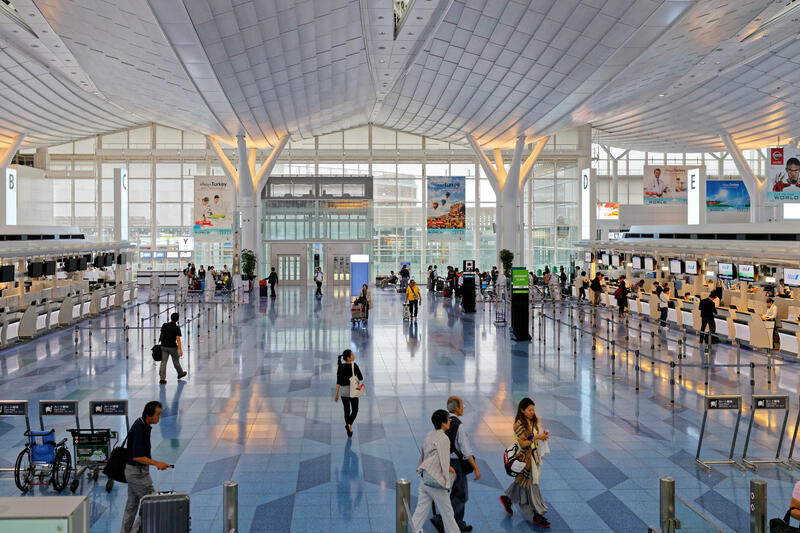 Japan’s new charge is a lot cheaper than in some other countries — the United Kingdom charges nearly 200 dollars for some travelers. Australia’s “passenger movement charge” is about 43 U.S. dollars. In the Philippines, it can be a little more than 13 dollars – 700 Philippine pesos — but you do have to pay in cash. Not everyone thinks the tax is a good idea. The International Air Transport Association for one says that it can hurt tourism growth. All of which is of course ultimately aimed at boosting the number of tourists.